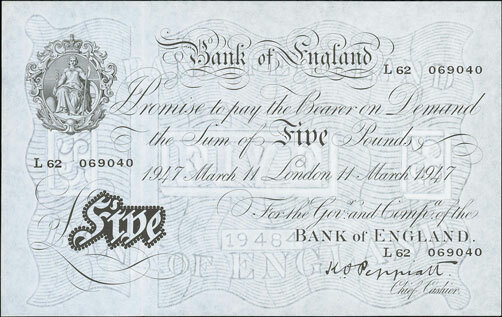 Spring had finally sprung for our second Coins and Banknotes Auction of the year. There were plenty for keen buyers to choose from with over 750 lots offered. We started with the British banknotes section and this Warren Fisher first issue 1919 £2, graded as uncirculated, which realised £504. 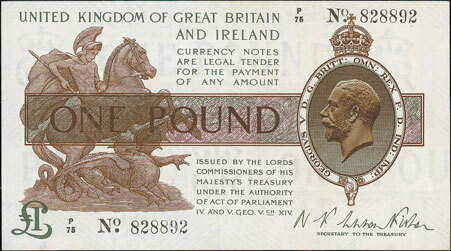 This Peppiatt 1947 (11 Mar) £5, graded as extremely fine, sold for £240. 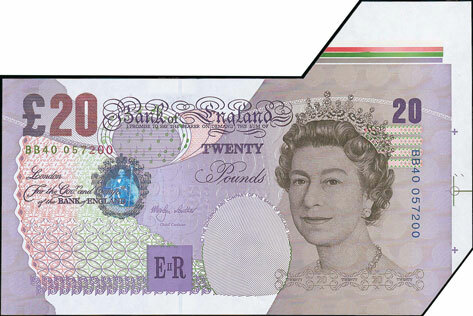 And this unusual Lowther 1999 £20 error note with extra paper and colour bars achieved £372. 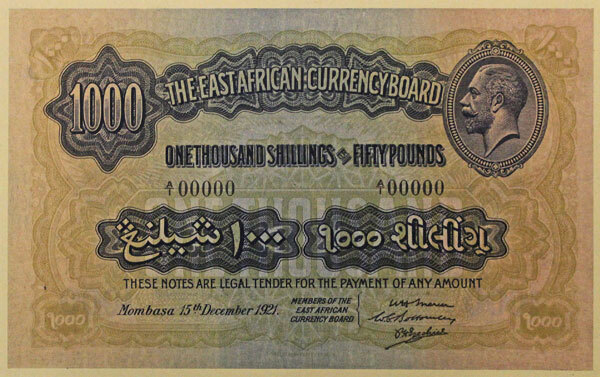 In the world banknotes section this unusual set of 12 specimen East Africa 1921 issues sold for a whopping £10,800! 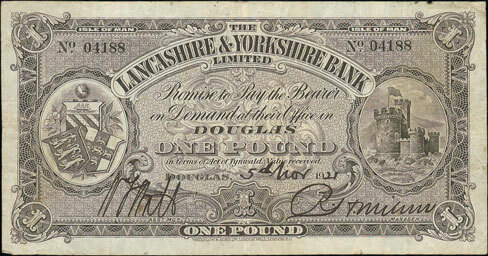 And this Isle of Man, Lancashire and Yorkshire Bank, £1 1921 (5 Nov) realised £1,560. The fantastic ‘Minnie May’ collection of high quality guineas and sovereigns were offered in this auction. 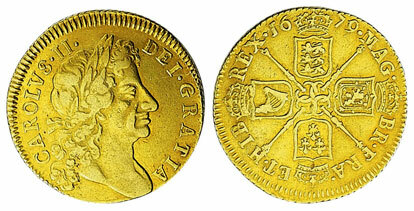 Highlights included this 1679 guinea, graded as extremely fine, which achieved £3,600. This 1711 guinea, third head, graded as good extremely fine/ about uncirculated, sold for £5,280. This 1838 sovereign, graded as extremely fine, achieved £3,840. 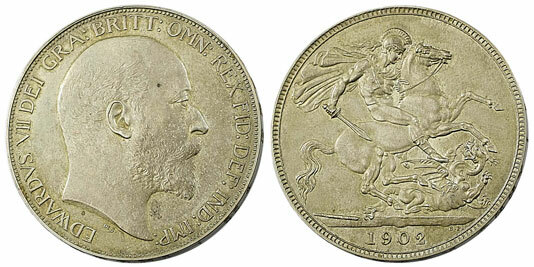 And this rare Ansell sovereign, graded as very fine, realised £3,240. In the rest of the auction, there was an excellent selection of hammered coins on offer. Highlights include this Richard II noble which sold for £1,680. This Edward VI 1551 crown realised £1,440. And this Elizabeth I half pound achieved £2,520. In the milled section this 1714 pattern farthing sold for £960. And this 1902 matt proof crown realised £288. Our next coin and banknote auction will be held on Wednesday 20th June 2018. Look out for the full catalogue for this sale, which will appear on our website in the next few weeks. Also keep an eye on our Twitter and Facebook pages which will include updates of our latest auction news.